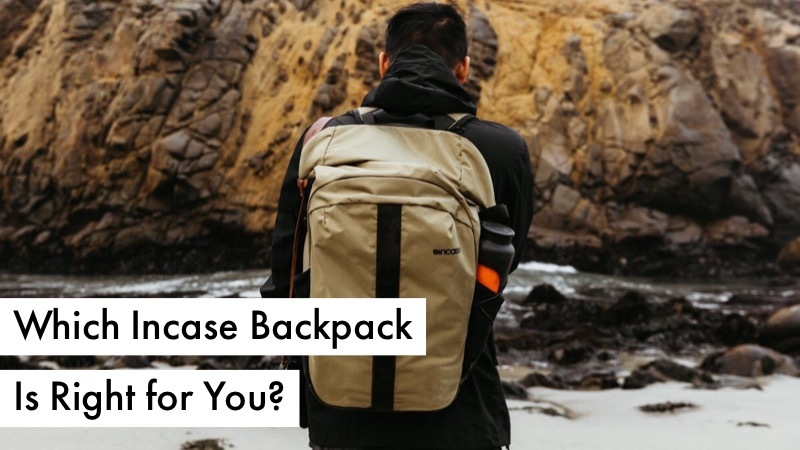 Which Incase Laptop Backpack is Right for You? Are you happy with the Incase offers on this page? 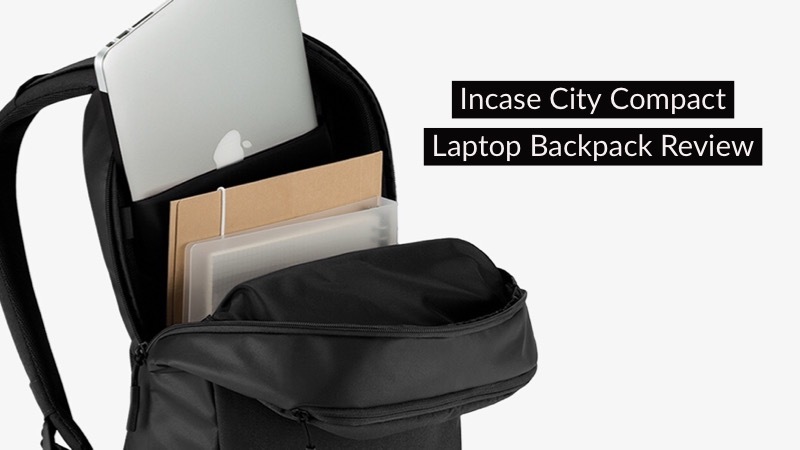 Incase is a leading designer and manufacturer of cases and backpacks for laptops, personal electronic devices, and cameras. Incases designs are always sleek and made out of the highest quality material available, so you get the toughest, longest lasting cases around. Use one of the offers available here at CouponCause to save on your next order!